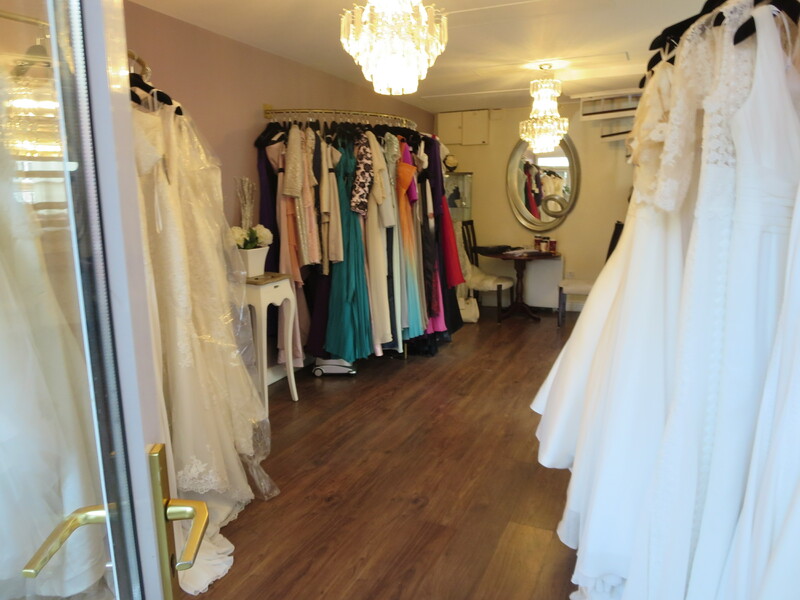 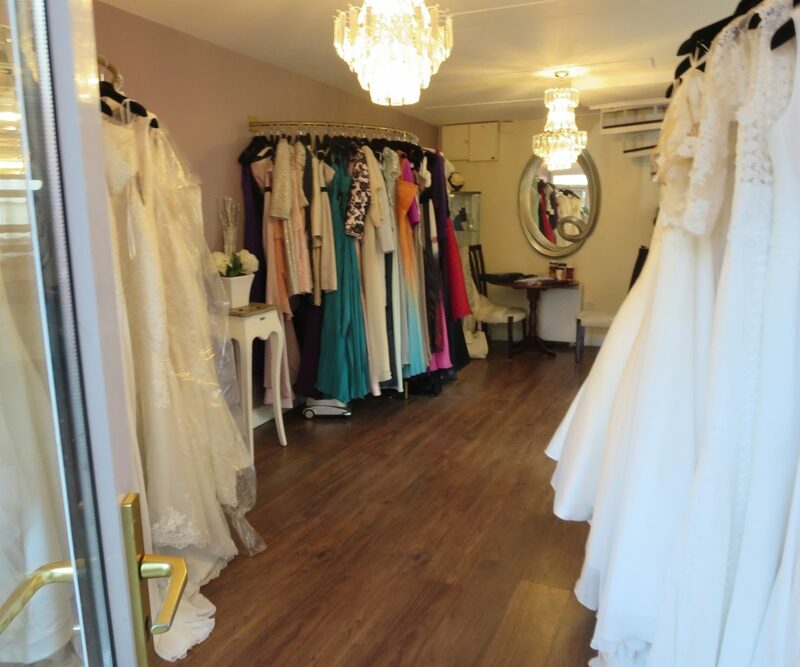 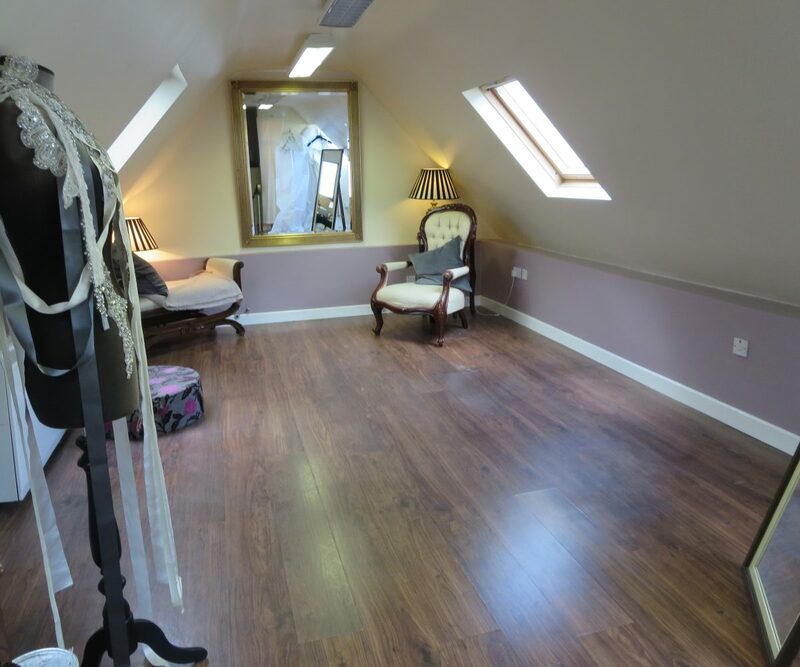 Stunning Retail unit located on Townyard lane in Malahide. 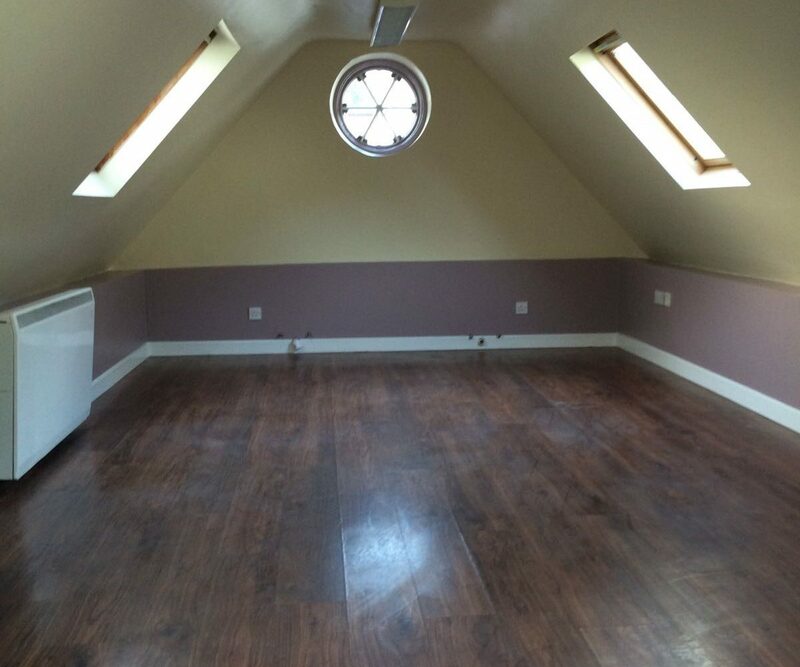 This 2 storey unit has wooden floors throughout with use of a court yard to the front and rear. 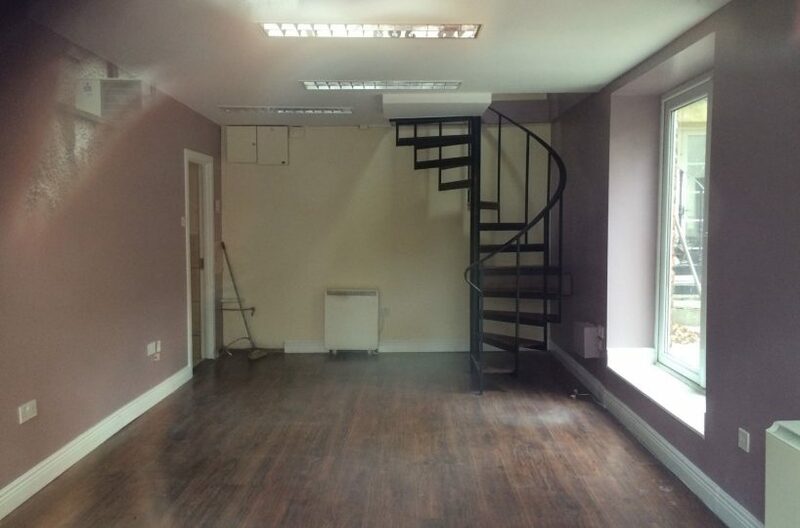 Excellent opportunity for a myriad of business. 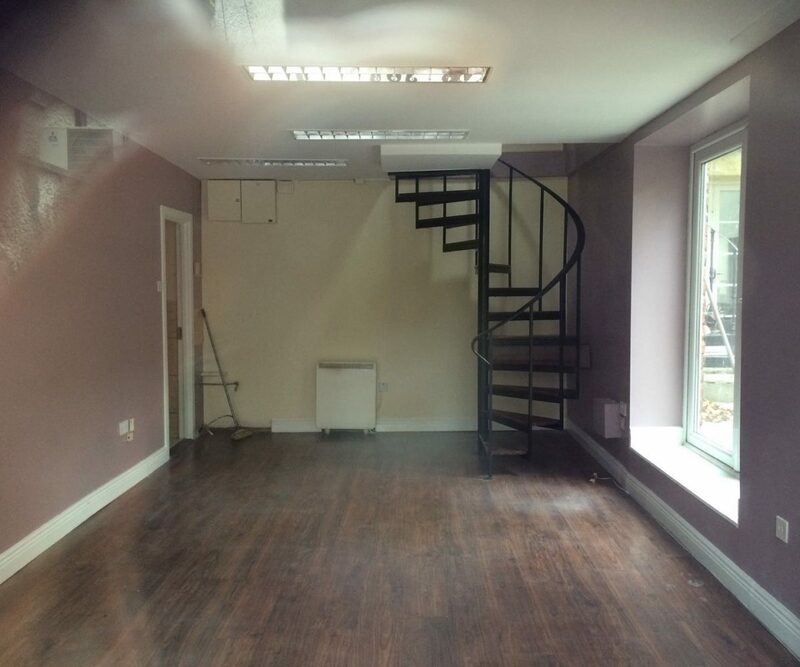 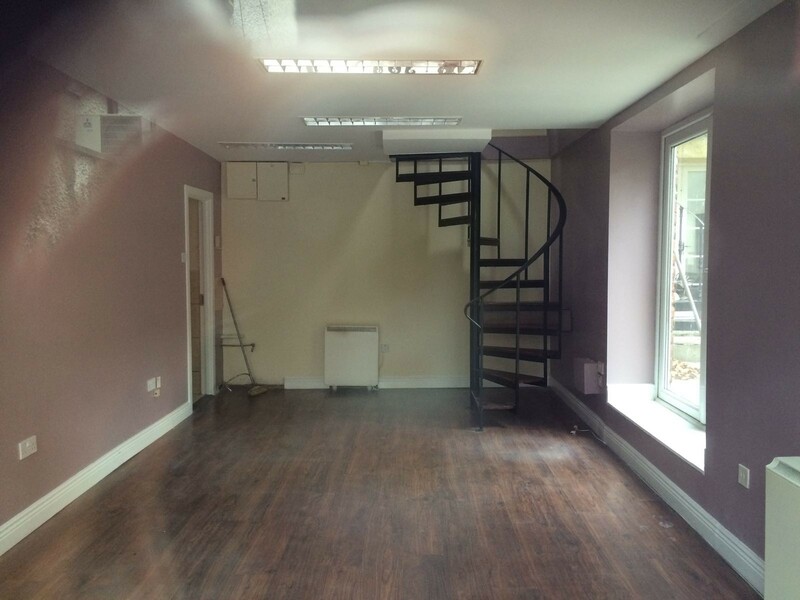 Downstairs comprises of 54.4sqm of retail space and a further office space above accessed by a spiral stair case. 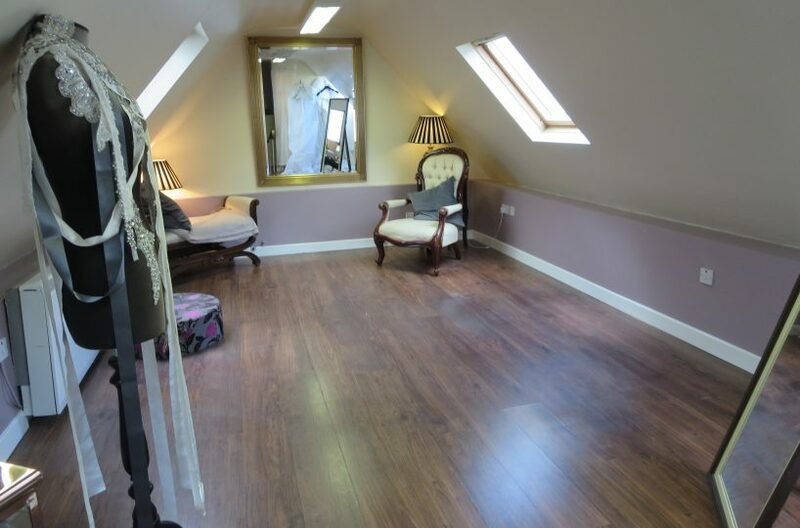 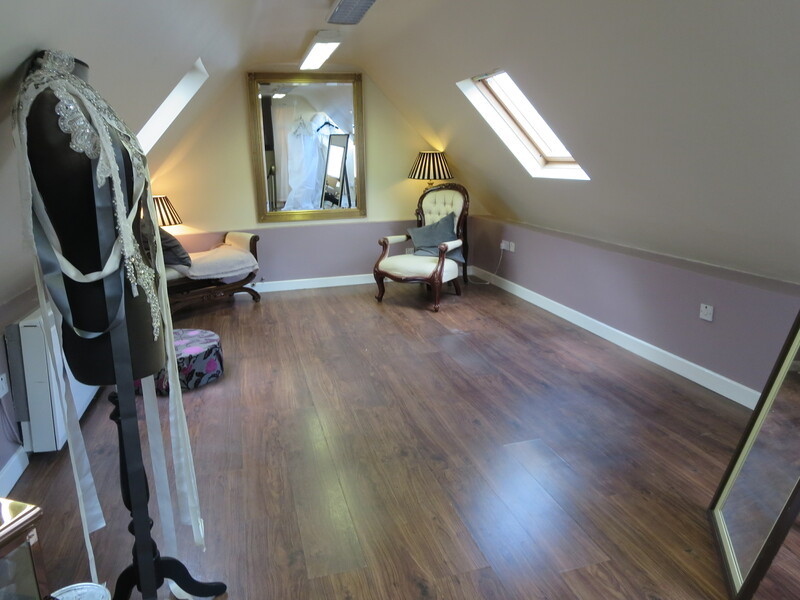 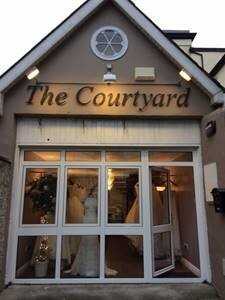 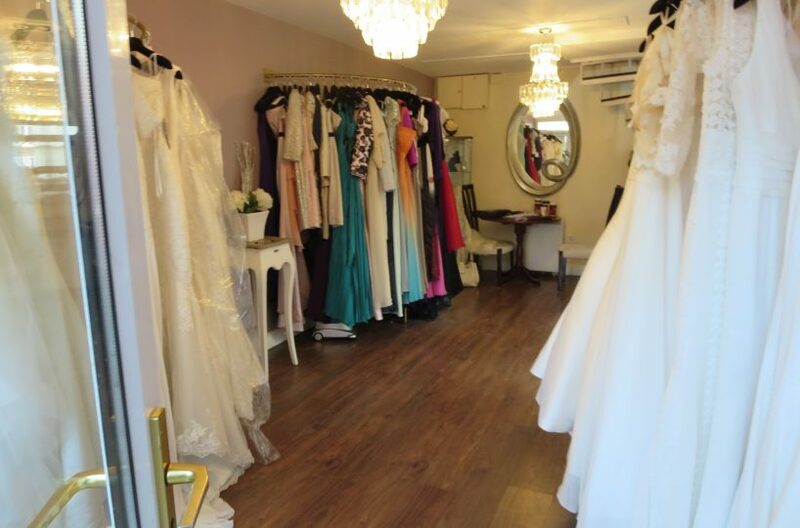 Centrally located in Malahide village this unit is in a prime position for trading. 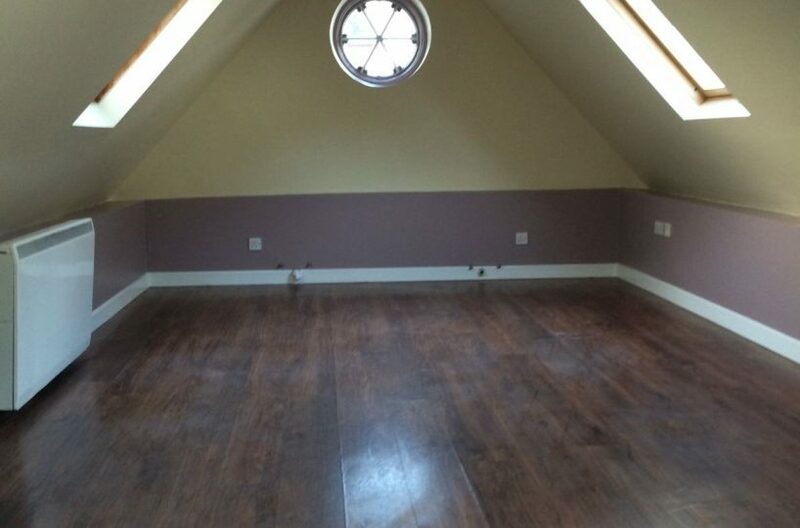 Flexible terms available. 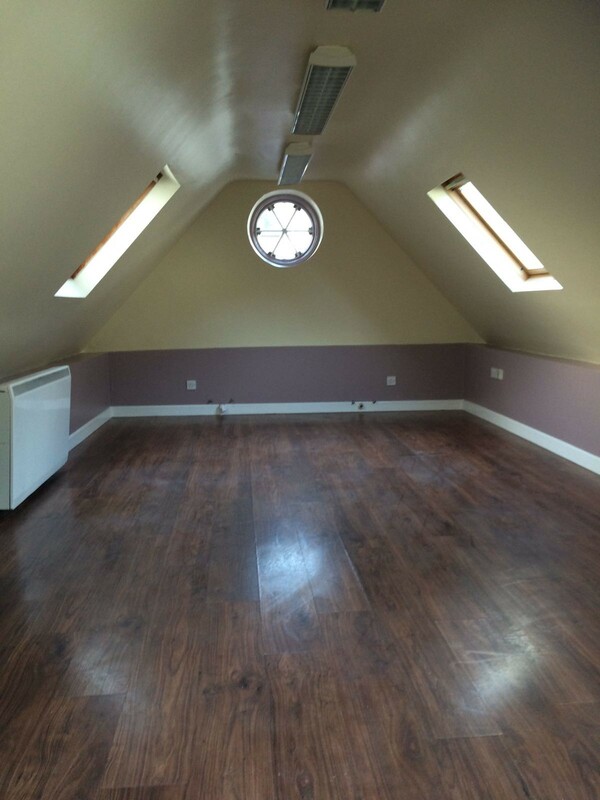 Contact Dan Fitzsimmons on 0862292450.